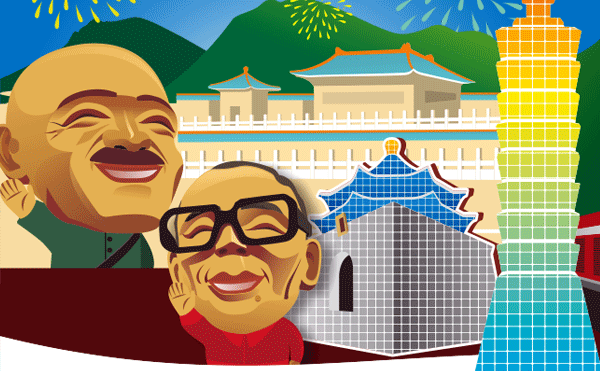 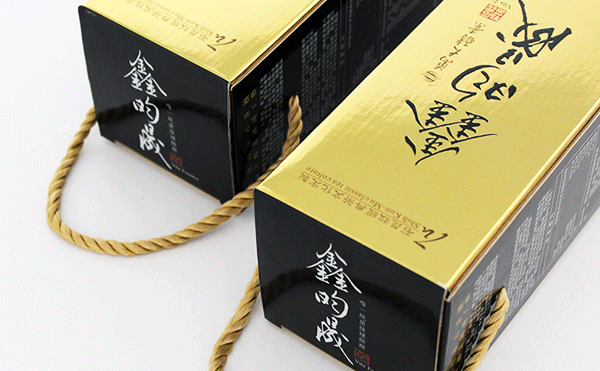 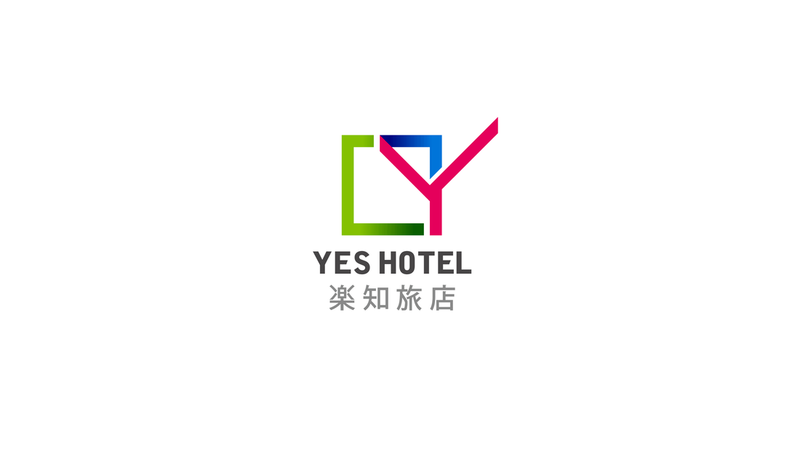 YES Hotel (Former Ming Yu Grand Hotel) which has been found more than two decades in Taitung. 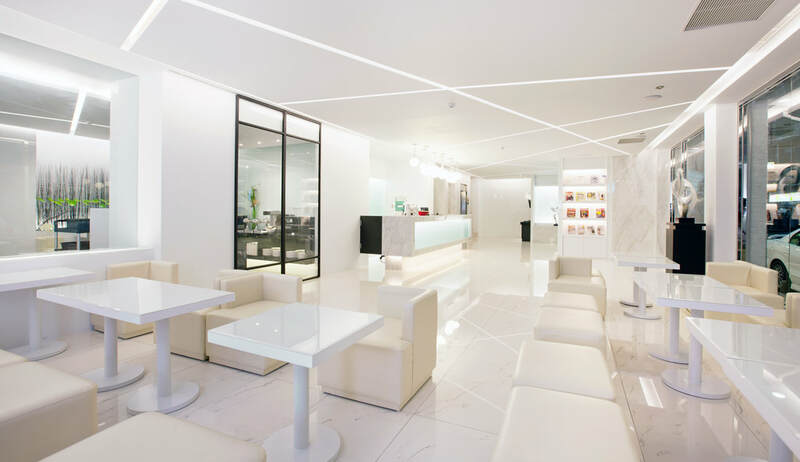 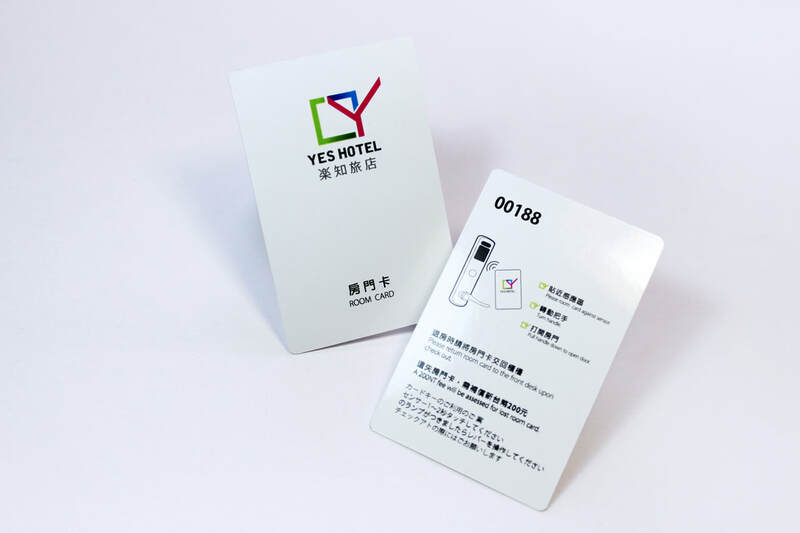 YES Hotel insists on offering a close service for customer with the unique hospitality, therefore, it attracts many loyal customers around the world. 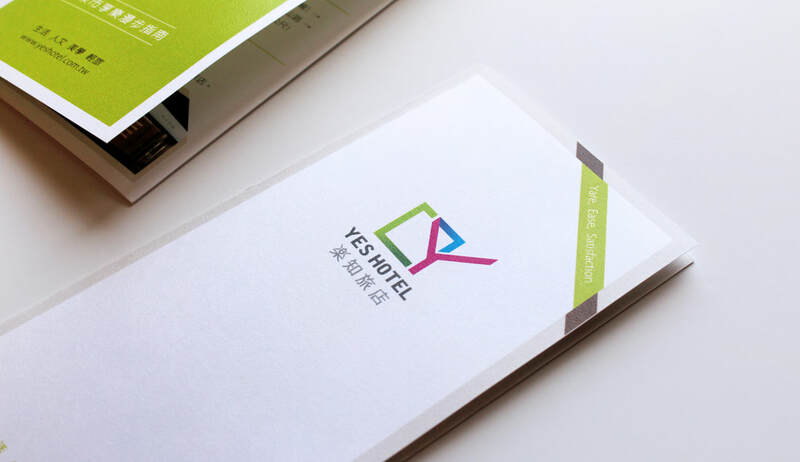 After the third generation’s management, YES Hotel is carrying out a series of facilities upgrading plan and has a new project for a new name of hotel and business image assisted by POSINEGA DESIGN. 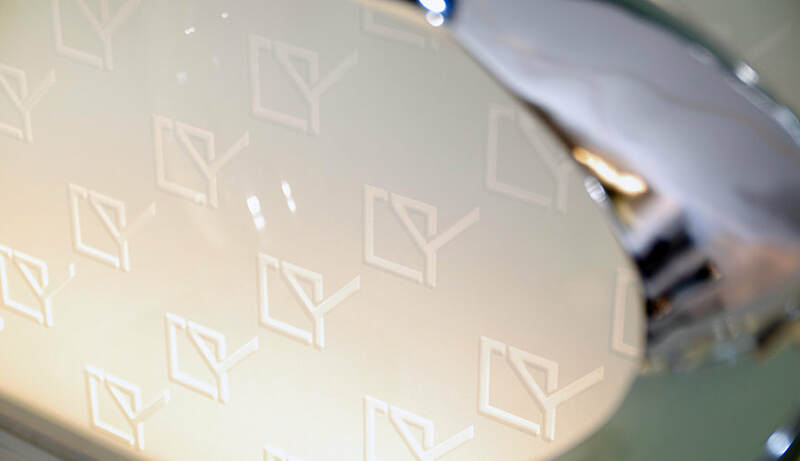 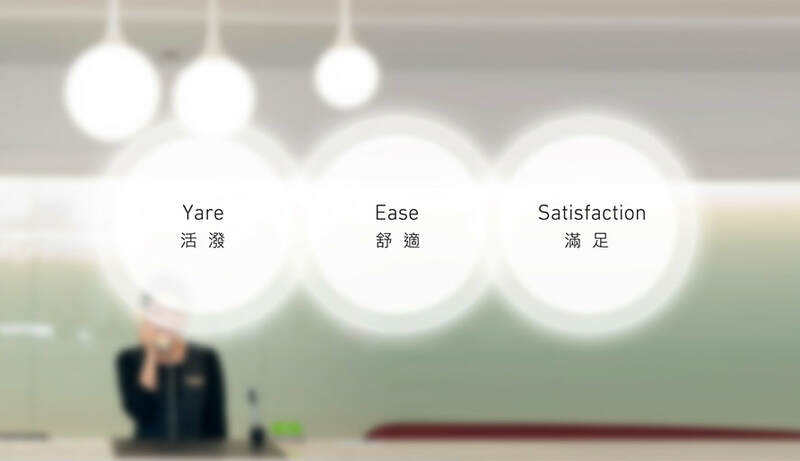 ​The name “YES” consists of the first letter of three English words as Yare, Ease and Satisfaction, which also represent the hotel’s style, commitment, and value.The concept of hotel’s logo is a tick mark in a blank that is easy to find in the check in procedure, also to combine with an letter Y to make the logo to be more comprehensive and related with the a hotel business. 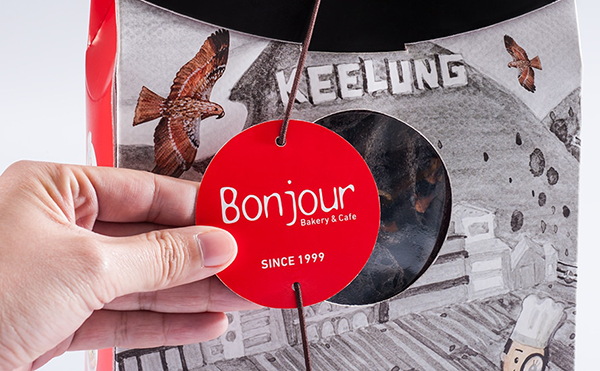 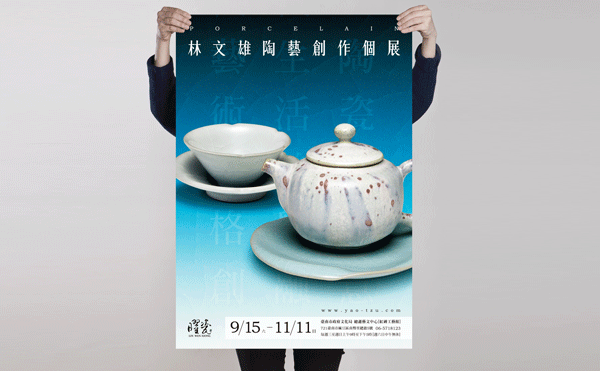 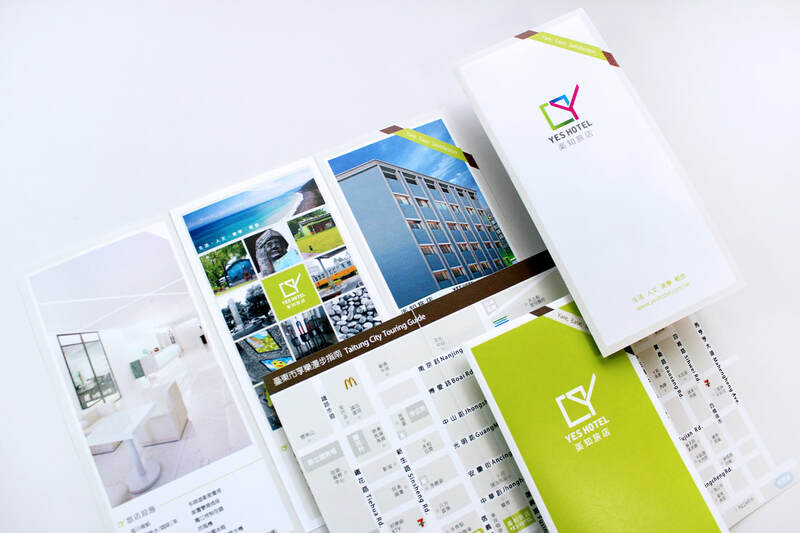 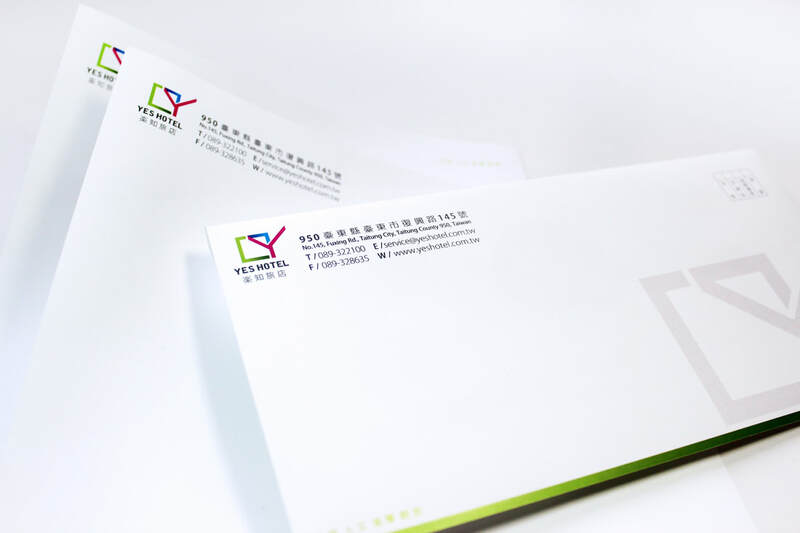 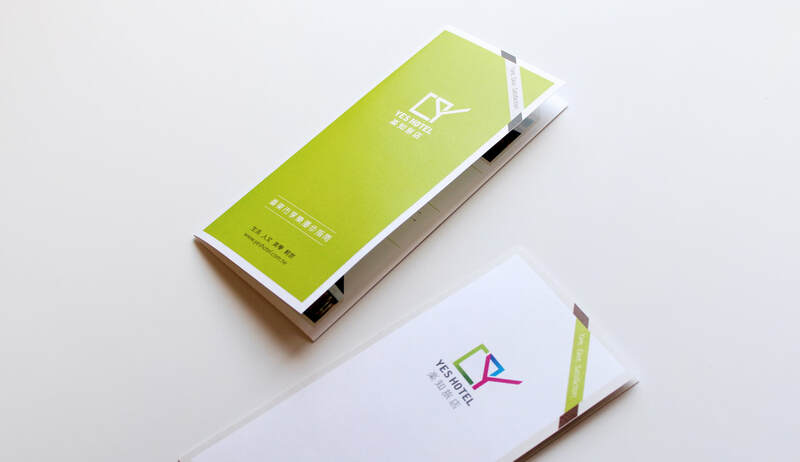 In color matching, YES Hotel selects the natural color as the local scenery in Taitung, and adopts the simple and sharp contrast for the propaganda materials and building project. 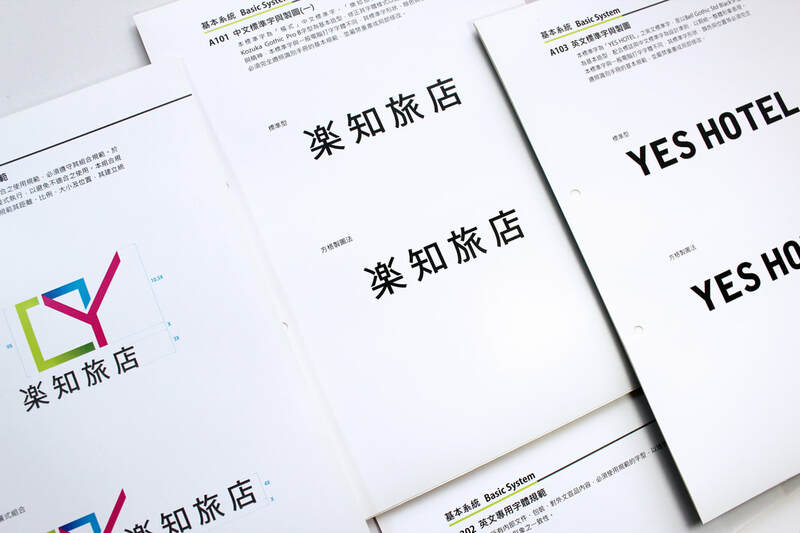 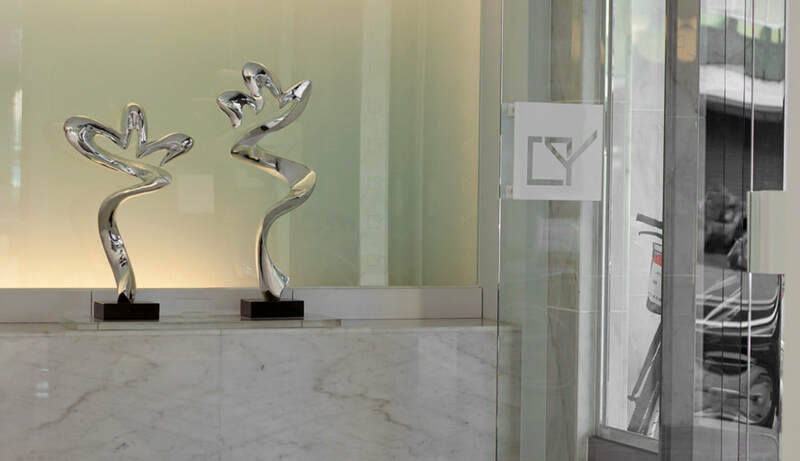 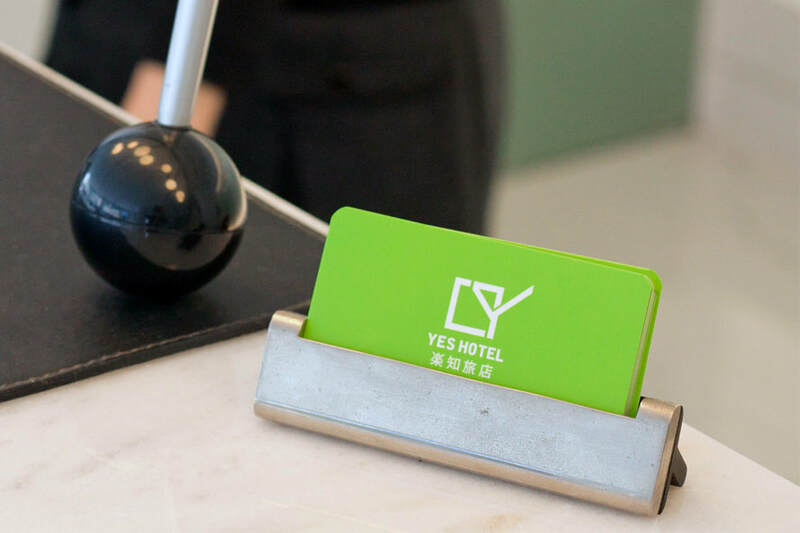 These series of actions not just regenerate the YES Hotel, but also make the sales performance largely enhance over 50%!